EMPLOYERS have recruiting needs. 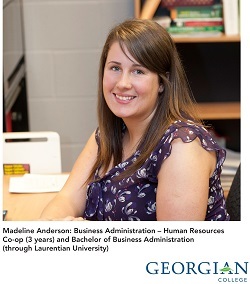 CO-OP AND CAREER SUCCESS has recruiting solutions. Together we are making education work! 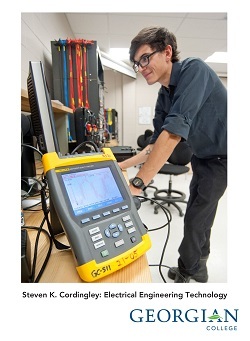 Georgian offers a diverse range of programs designed to provide students with industry related job skills. Employers benefit from students with fresh ideas and current knowledge and co-op provides a cost-effective way to meet short term staffing needs. Posting a job with us is simple, go to Post a Job and follow the online instructions. You can post co-op and internship work term opportunities, part-time, seasonal or graduate jobs â€“ all at no cost to you. Please contact us for additional details.